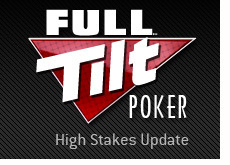 The high stakes cash games on Full Tilt Poker have picked up dramatically over the past couple of days. Earlier in the week, the high stakes games on the site were largely dead due to the WPT World Championship at the Bellagio. Many of the biggest poker names in the world (Phil Ivey, Tom Dwan, David Benyamine) were parked at "Bobby's Room", which meant that the ultra-high stakes action on Full Tilt was temporarily a ghost town. However, the WPT Championship is now over, and names such as Tom Dwan and David Benyamine have returned to Full Tilt Poker. After the first 25 days of April, Patrik Antonius is still on top with a total profit of $1.585 million dollars on the month. Antonius has been running well all year, and currently sits with a total profit of $4.5 million dollars in 2009. Ilari "Ziigmund" Sahamies and Phil Ivey are both enjoying seven-figure months in April as well, and both are currently sitting with around $1.5 million dollars worth of profit in 2009. Di "Urindanger" Dang, who got off to a horrific start in 2009, seems to be turning things around as of late. He is currently up $872k in April, which means that his losses for 2009 are now down to around $1.1 million dollars. Tom "durrrr" Dwan is still up around $272k on FTP this month, however he has taken a significant hit over the past couple of days. At one point in April, Dwan was up over $2 million dollars and had nearly played his way back to breakeven for the year. Dwan has given almost all of his April profits back over the past couple of days, and currently sits with a $1.8 million dollar loss in 2009. Gus Hansen has posted the biggest loss so far in April, having dropped a total of $1.5 million dollars over 26,356 tracked hands. 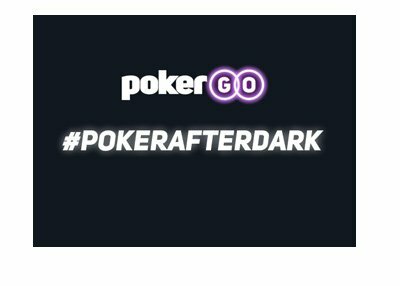 Phil "OMGClayAiken" Galfond has had an off month as well, dropping a total of $1.384 million dollars over 6,220 tracked hands. 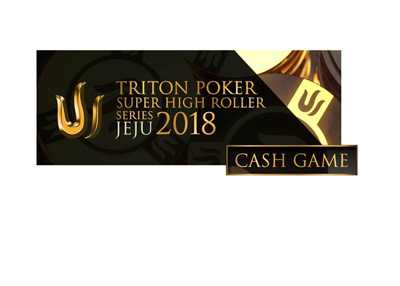 I would expect the next month to be pretty active on Full Tilt as the high-stakes regulars work on their games before the World Series of Poker.